Tai Chi Easy™ is rooted in the ancient practice of Qigong ("chee gong"), which includes several hundred varieties of Tai Chi. 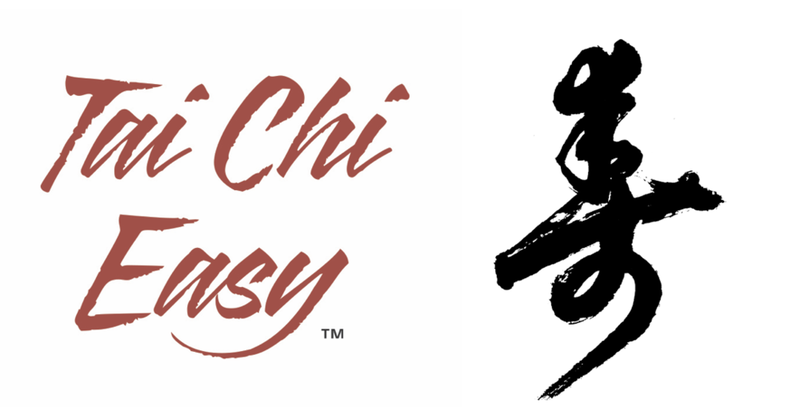 Tai Chi Easy™ is fun, beneficial and easy - right from the start! It can be done standing, walking, or in a chair.